This amazing home is ready to make it your own! On a Permanent Foundation, this home is ready for the financing of your choice ! This Home has been freshly remodeled with beautiful Laminated Wood Flooring, white appliances , recessed lighting and ceiling fans. 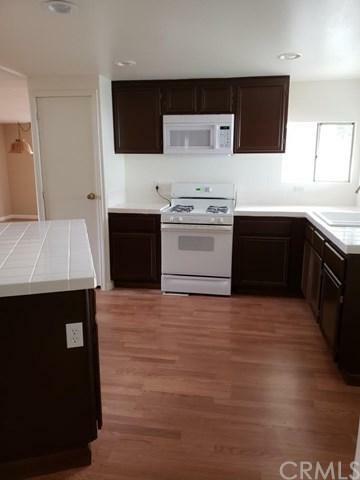 The kitchen features wood cabinets,big windows and plenty of room for home cooked meals. 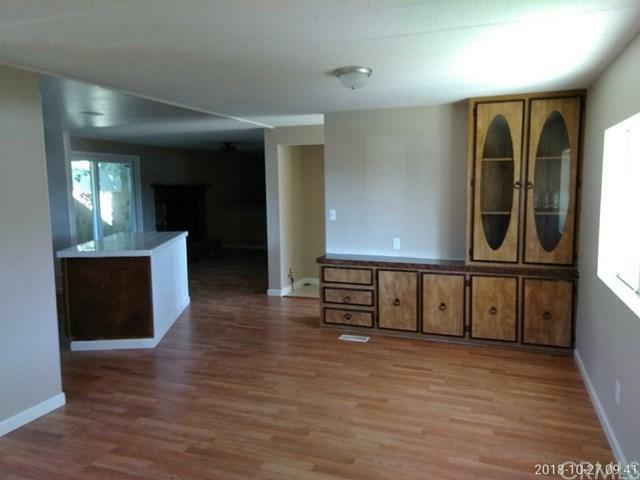 Large family room with a nice fireplace and plenty of room for a large couch and TV. Built in wood cabinets in the dinning room perfect for storing dishes . The bathrooms have been updated with new vanities. There is plenty of natural light throughout the house. 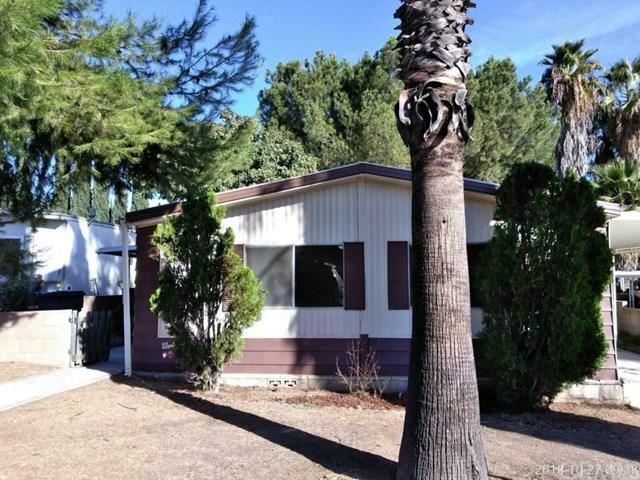 Large front and back yards and extra long parking ares underneath a shaded parking area. Plenty of lush trees to make this place feel like home. Please hurry, this place wont last long! 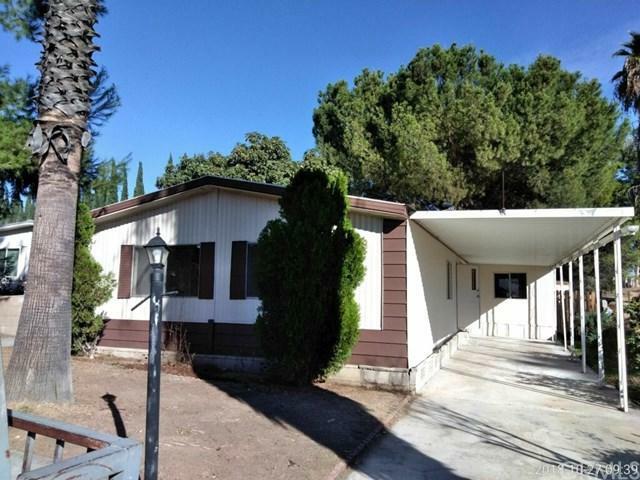 Sold by Maria De Jesus Rosales of Realty Masters & Associates.